The pursuit of mastery is an endless journey, but those who persevere etch their names in history. 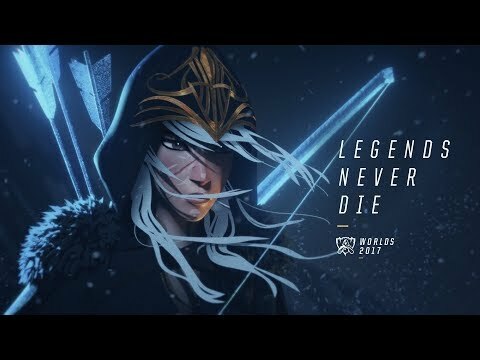 For more information on the 2017 League of Legends World Championship visit http://www.lolesports.com. Can you hear them screaming out your name?